It is very affordable at $229 on Amazon. 35 Must-Have Creality Ender 3 (Pro) Upgrades & Mods in 2019. My interest was peaked when I saw the Raspberry Pi upgrade option under the possible upgrades/mods you could do to the Ender 3. Let’s face it, we can’t be around to supervise our 3D printer 100 percent of the time. That’s why OctoPrint has become the standard for makers who want to monitor and control their 3D printer remotely. To run this terrific web interface, you need to purchase a Raspberry Pi board. OctoPrint will allow you to control and observe your Creality Ender 3 from within a web browser. It’s 100 percent open source, which has led to a plethora of unique plugins created by the vast community. On the browser, you can watch prints through an embedded webcam feed, control print temperatures, obtain feedback on current print status, and even start and pause your printer no matter where you are. I had an extra Raspberry Pi laying around and decided to give it a shot. 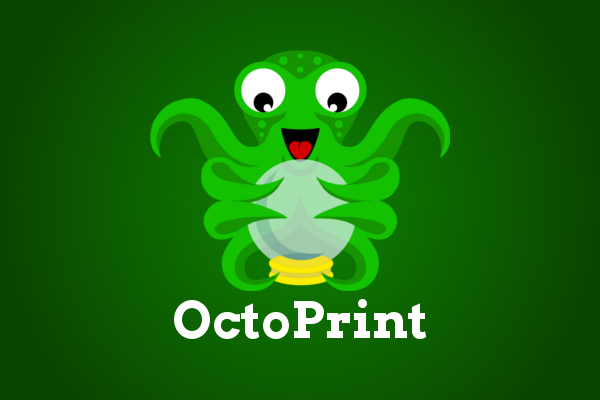 The software that runs on the Pi is called OctoPrint. Installation and configuration is very straight forward and there are lots of help documents and tutorial videos. I am not going to get into any of the setup in this post, but below is the video that I found most helpful. I am currently using a simple USB webcam for the OctoPi. I want to upgrade it to use a mounted Raspberry Pi camera so that it follows the printer head. The video below is a time lapse that was captured using OctoPrint of the mount and case for the Pi camera being 3D printed. 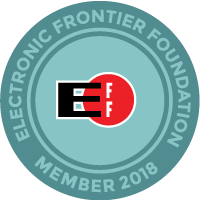 I am an software engineer with a passion for science, technology and education.